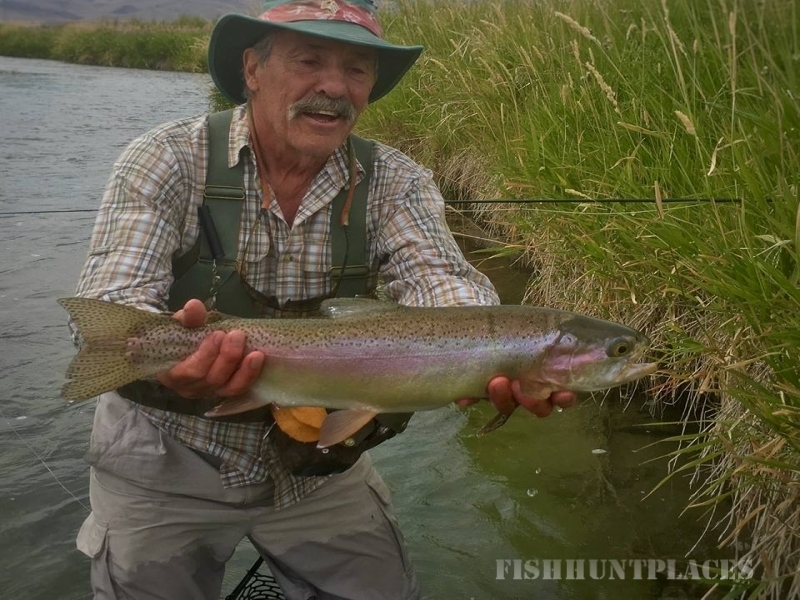 Big Hole Lodge is first and foremost a fly fishing lodge, and everything we do is focused around your fishing experience. All of our schedules are made to be flexible so we can accommodate your fishing desires and needs. 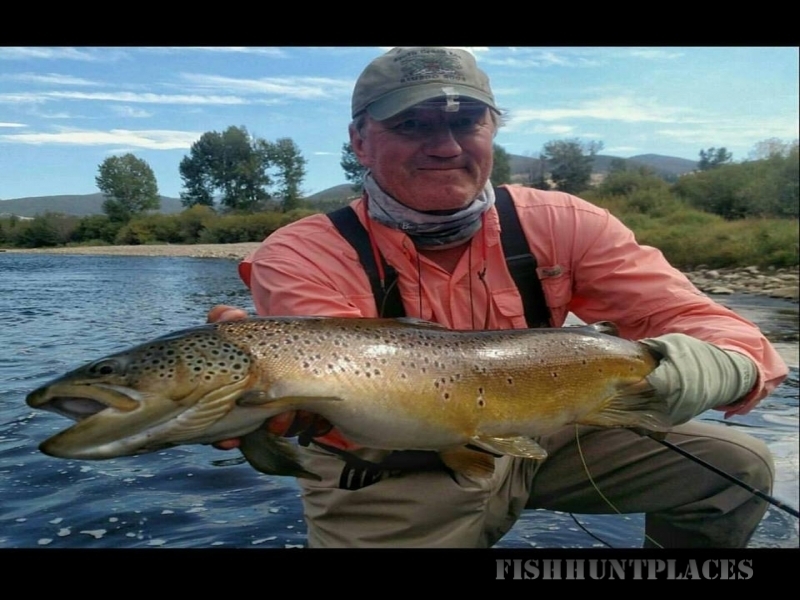 During your week, the lodge is yours and we are here to provide a very memorable fly fishing trip. 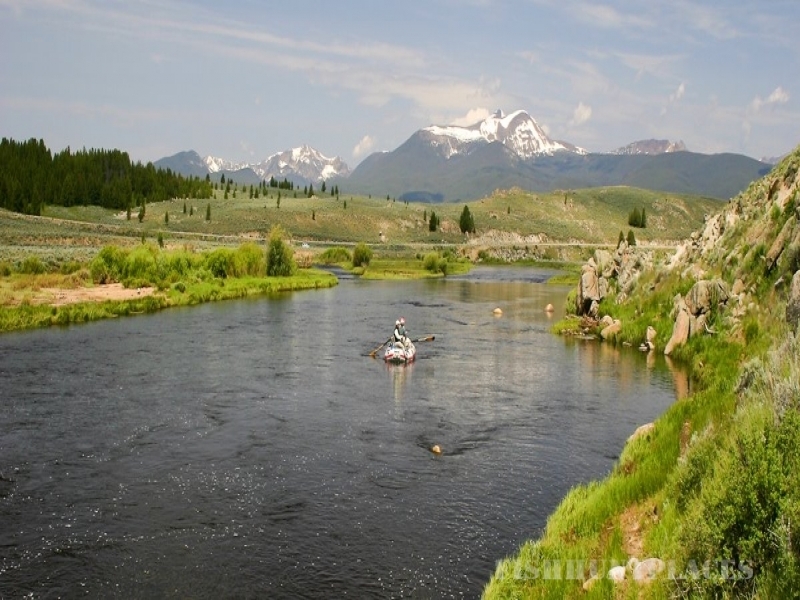 The first day of your fishing week will most likely begin with a full day float on the legendary Big Hole River, known for its beauty and world-class wild trout fishing. 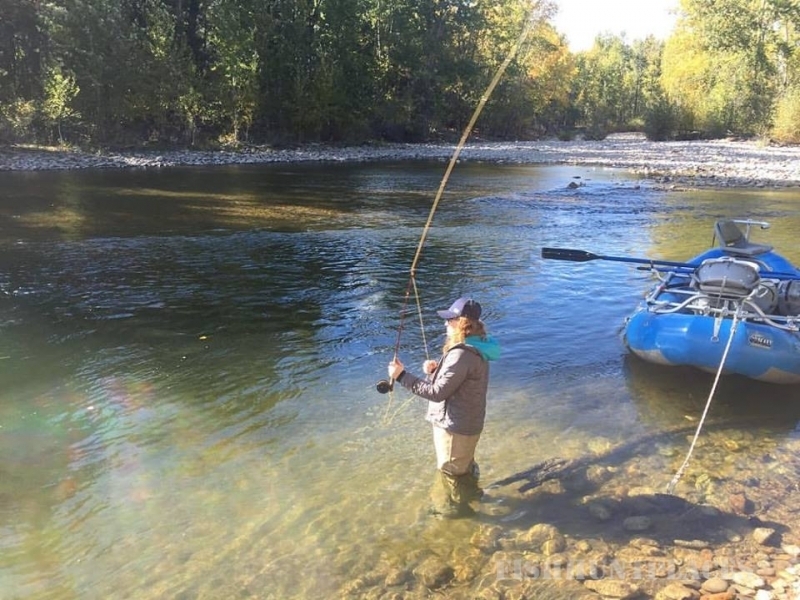 The next day might find you floating the Beaverhead River, one of the finest tail-water fisheries in the country. On day three, you might wade a private spring creek that the lodge leases with trout averaging 18” and some landed in the 23”+ range. On the fourth you might wade the upper Clark Fork, Rock Creek, Deep Creek or float the Bitterroot River. The fifth and final day will find you floating a different stretch of the Big Hole with plenty of time to get out and wade. Driving times to the different rivers and streams vary from a few minutes to over an hour. Also available (by advance reservation and additional fee) is a horse trip to the high lakes to fish for cutthroats and rainbows with Pioneer Outfitters, in a wilderness environment at 9,000 ft. Also, we offer an overnight on the Bitterroot River (by advance reservation and additional fee) at a bed and breakfast or an overnight camping trip on the Big Hole River (by advance reservation and additional fee). This will enable us to float these rivers on two consecutive days, thereby taking advantage of morning and evening hatches. The choice is yours and the choices are many. 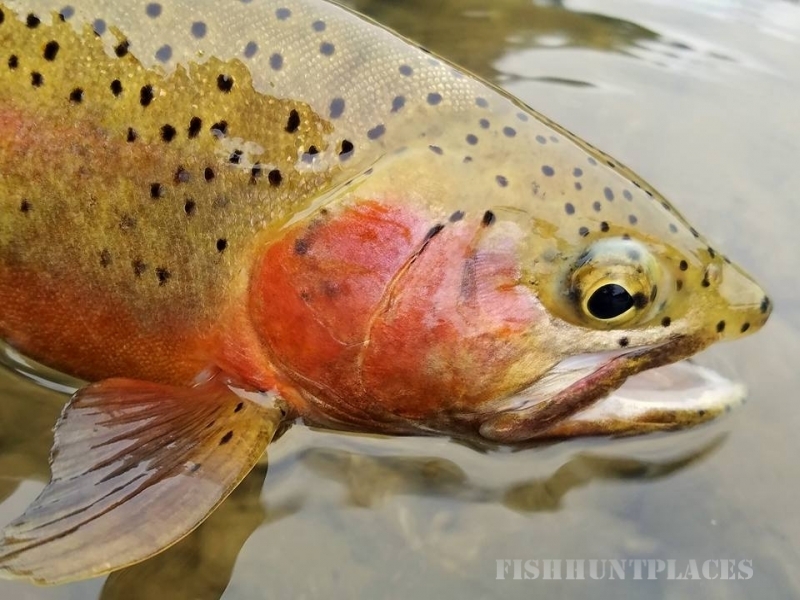 You will be visiting a beautiful part of the U.S. that boasts some of the finest trout fishing in the world. 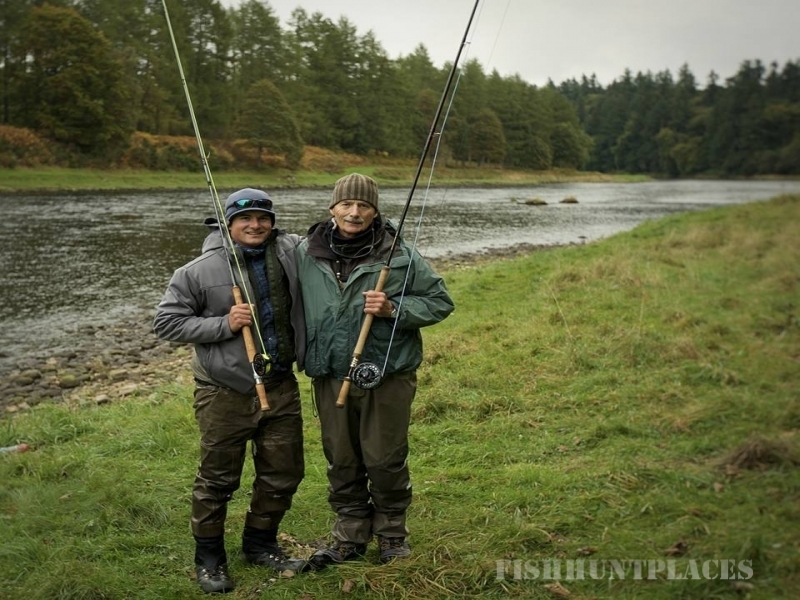 Fly fishing, however, is not an easy sport, and you will be casting to wild trout. 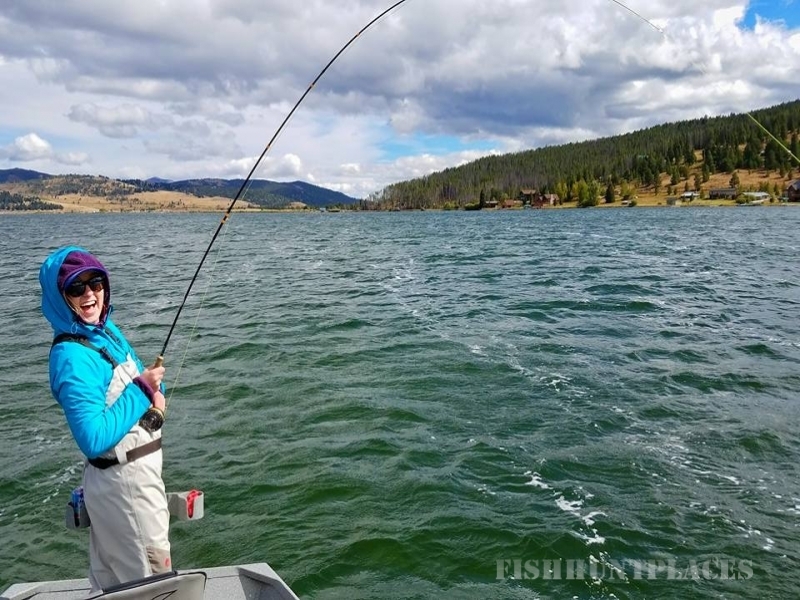 Be assured that your guides and camp staff will do their best to make your stay a relaxing and productive angling experience.